Does agency’s ‘corrective action’ have any limits? 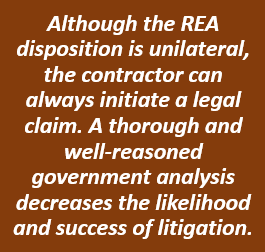 In a recent case, the Army got dinged in the Court of Federal Claims (COFC) despite – indeed, because of – the agency’s efforts to correct a problematic procurement. 58 offerors bid for the Army’s recompete of its Army Desktop Mobile and Computing contract vehicle, but only 9 proposals were deemed technically acceptable. When 21 of the disqualified bidders protested, the Army took “corrective action.” It reopened the competition, allowing all offerors to submit revised proposals and new prices. But the COFC found that the proposed corrective measure was overbroad. 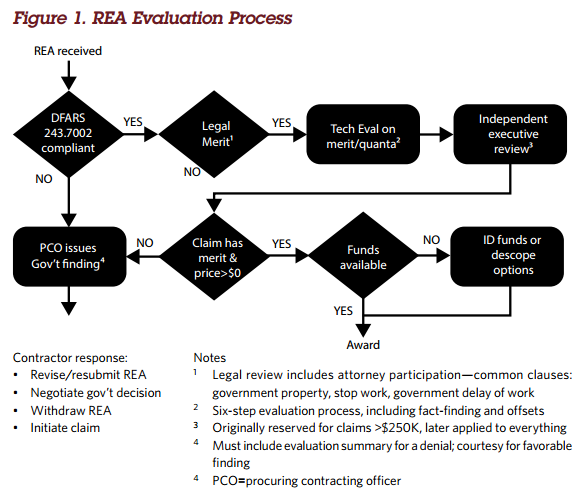 The court’s ruling demonstrates that agencies need to tailor corrective action to procurement’s unique problems. 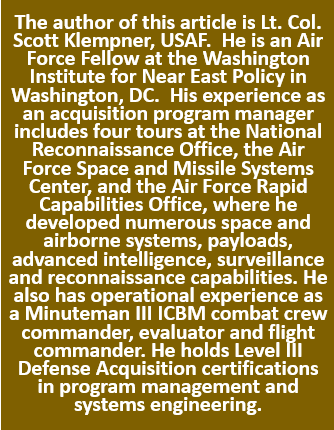 When the Army sought proposals for a series of IDIQ contracts covering desktop computer computers, notebooks, tablets, printers, and beyond, offerors were to be assessed based on three factors. Those three factors were past performance, technical acceptability, and price. Offerors were required to demonstrate technical acceptability, the primary evaluative criteria, by filling out spreadsheet forms in the RFP. With 58 offerors competing, you would expect many proposals would be deemed acceptable, and that price would then become the primary determinative factor. But out of all the proposals submitted, only 9 were deemed technically acceptable, and all 9 contractors with technically acceptable proposals were given contract awards. It’s no surprise that 21 disappointed offerors filed protests at GAO. The protestors felt that they had technically acceptable items, but were thwarted by confusing aspects of the required spreadsheets, and had made honest mistakes in filling them out. Those who had guessed correctly how to tackle the ambiguous spreadsheets were rewarded, and those who’d guessed incorrectly lost out. A major federal acquisition opportunity with a potential contract value of $50 billion for information technology vendors is back on track. The General Services Administration (GSA) recently resumed processing vendor applications after a legal challenge to the contract was resolved in its favor. 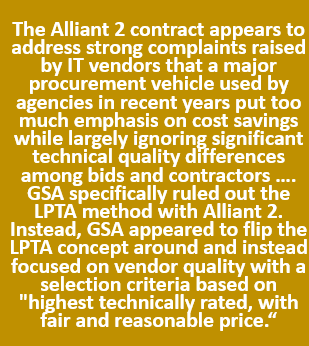 As a result, the GSA this fall will reveal the names of approximately 60 vendors who will be eligible to participate in the Alliant 2 IT contract vehicle. The program is notable not only for the money involved, but also for a major contracting change designed to facilitate business opportunities for IT vendors. 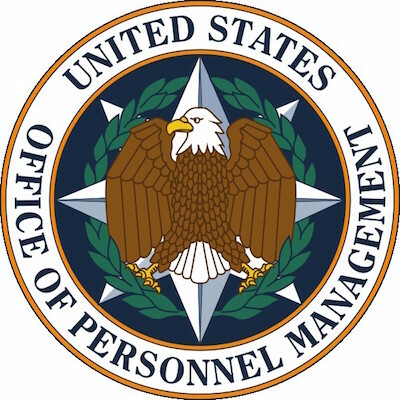 Under the contract, vendors will be able to provide a broad range of IT capabilities to multiple federal agencies. The scope of work is designed to provide agencies with maximum flexibility in acquiring an IT services-based solution, according to GSA, encompassing existing technologies as well as leading-edge capabilities and virtually any future developments in IT. Components will include email, cloud, cybersecurity, networks, Internet of Things, and big data.